Frontman Kaz, grew up in a city called Mississauga, located in Southern Ontario, Canada. He had been to countless 905 (area code in Southern Ontario) shows, which inspired him to start his own band. Although his band took part in the 905 music scene for a while, they eventually broke up, and he moved to Japan for a new start. 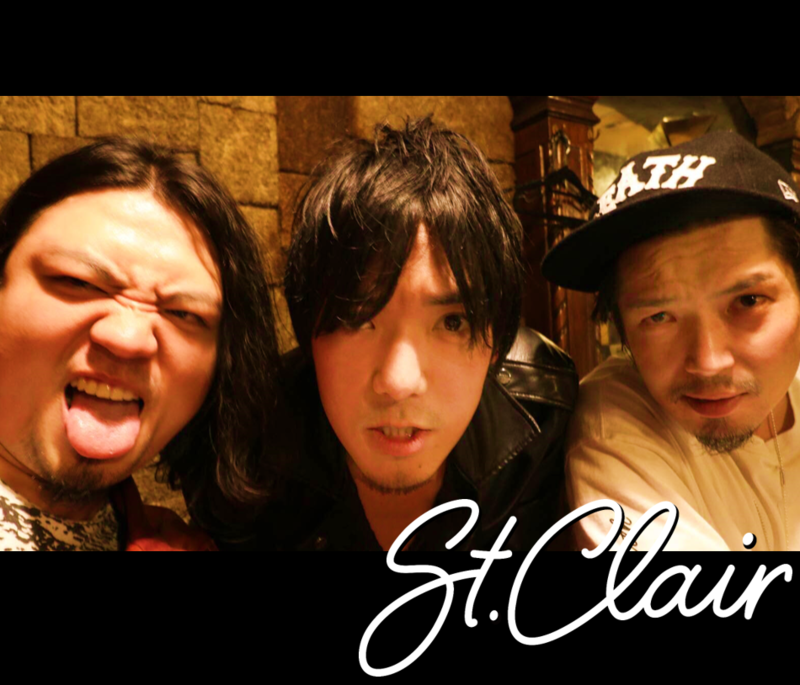 That was where he reunited with Kosuke, childhood friends from Canada, to form St.Clair. After several lineup changes, Katsushi joins the band in the year of 2015, and Motoyoshi the following year. St.Clair has played at Envol et Macadam, one of the biggest music festivals in Quebec City, sharing stages with bands like Rise Against, The Exploited, Flogging Molly, As I Lay Dying. Their song has been aired on CBC Radio, as well as with their interview. In Japan, they have opened for bands like Mayday Parade, Every Avenue, There For Tomorrow.